Engaged? 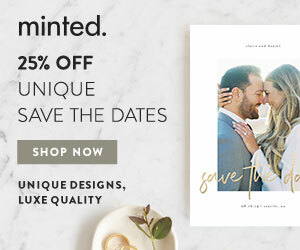 Now get wedding planning started right. Work through this as a couple. Before you sign any contracts, work through these tips and worksheets to get started and hone in on your wedding as a couple. Don't get overwhelmed with all the decisions. Get a clear idea of where to start! 18 Pages filled with advice & tips. Printable worksheets with questions to answer as a couple. Know what is important to you. Know what to do first and when to hire vendors.